One of the ways to look at trend changes in the markets is to look through the Sectoral Indices. 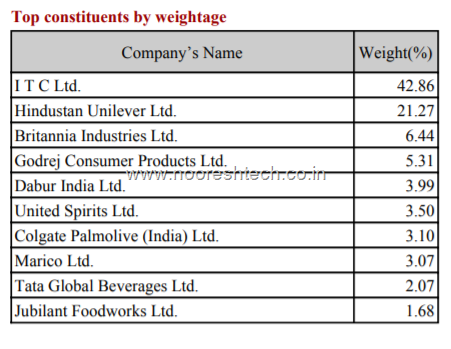 Although we do not have sectoral indices for smaller segments like Hotels, Chemicals, Textiles, Paper, Sugar etc but the indices do cover the major large caps. Simple Steps for Sectoral Analysis. Check charts of Sectoral Indices by Nifty and BSE. 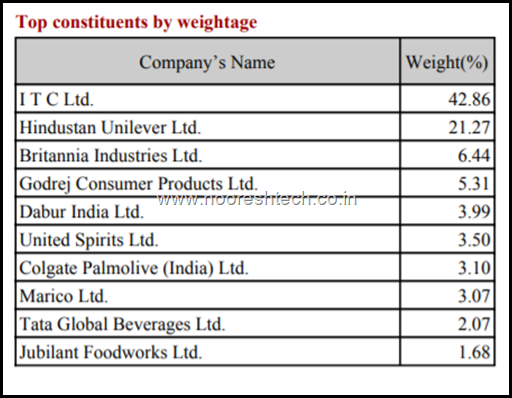 Check the charts of top 5 weightages to look for leaders and laggards. Nifty FMCG – The leader showing signals of another fresh breakout. After a good breakout last year and a drop due to ITC the index has recovered back to all time highs with ITC still struggling. Hindustan Unilever the 2nd largest weight has already done the breakout and a big move. ITC the largest weight is still struggling. Others have also been in strong trends. A good amount of base at 255-260 in the last 1 year. Recent bottoms at 265-267 in last few days. The trade strategy is whether to pre-empt buying at current levels with a stop of 265-267 or wait for a breakout above 290 ? Disclosure – The stock has been recommend in QuickGains FNO and as a long term bet in Big Value so its a biased view. Please do your own research. Another stock which has broken out recently in the sector. For looking at sectoral analysis for other sectors one has to go through a lot of charts from the same sector. Earlier we have covered Textiles and Chemicals in 2014-2015 , Fertilizers in 2017 and now our view remains positive on Hotels. 4 bottoms at the lower end of the channel and a candlestick reversal. Maybe a long term bottoming out formation in the making. Only problem being the index fell 40-50% from the peaks. So it may take much longer time for the recovery and be selective. One should focus more on the larger names. A Positive Divergence on RSI charts with 3 bottoms very similar to the last bottom although now bottoms are very close. Crossing the intermediate highs giving a confirmation of a reversal. Will this be a major bottom or just another bounce ? A very strong recovery from March lows. Couple of attempts already at all time highs. Can it breakout again into all time highs. Not a major weight in the index but RBL Bank has been knocking the 545-550 resistance for some time now. YES Bank also has been pretty sideways in this trend. 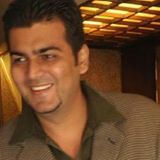 Any plans for conducting TA workshop in Delhi/NCR?